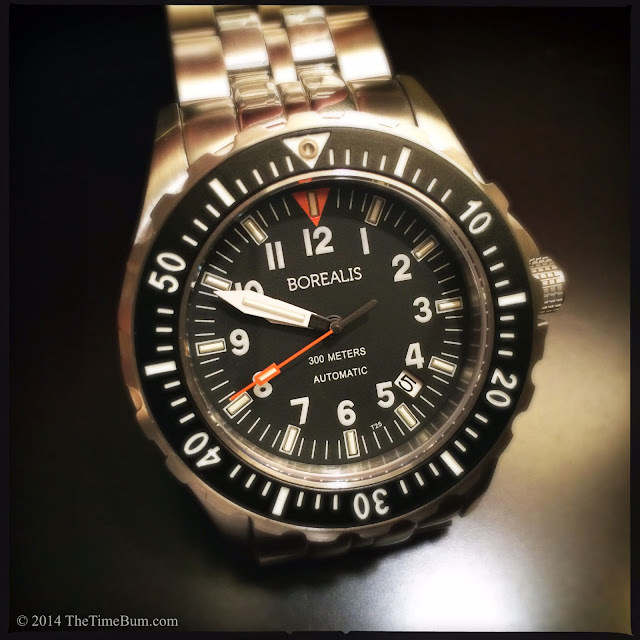 The Scout Sniper is made by the Borealis Watch Company, a micro brand that is "dedicated to the production of professional, reliable, affordable watches." This is just the sort of mission statement the Bum loves, so I was pleased to get my hands on one for review. 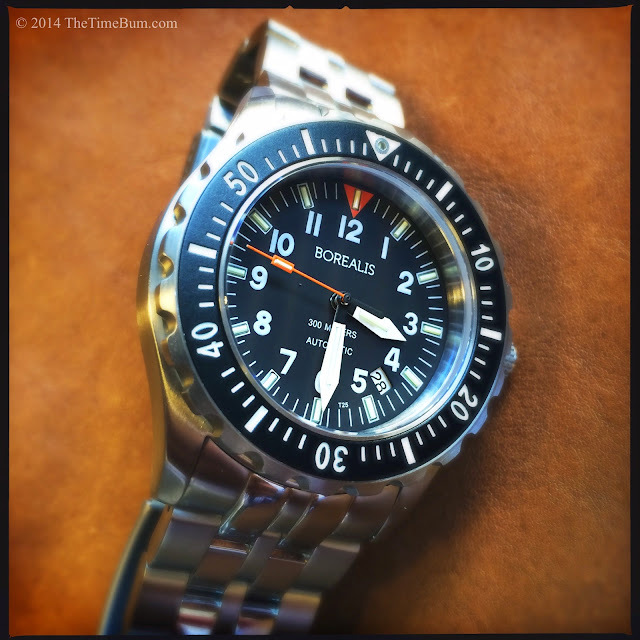 The Sniper is a burly tool watch watch, rated for 300 meters water resistance, and it certainly nails the affordable part, selling for only $299 on the Borealis site. 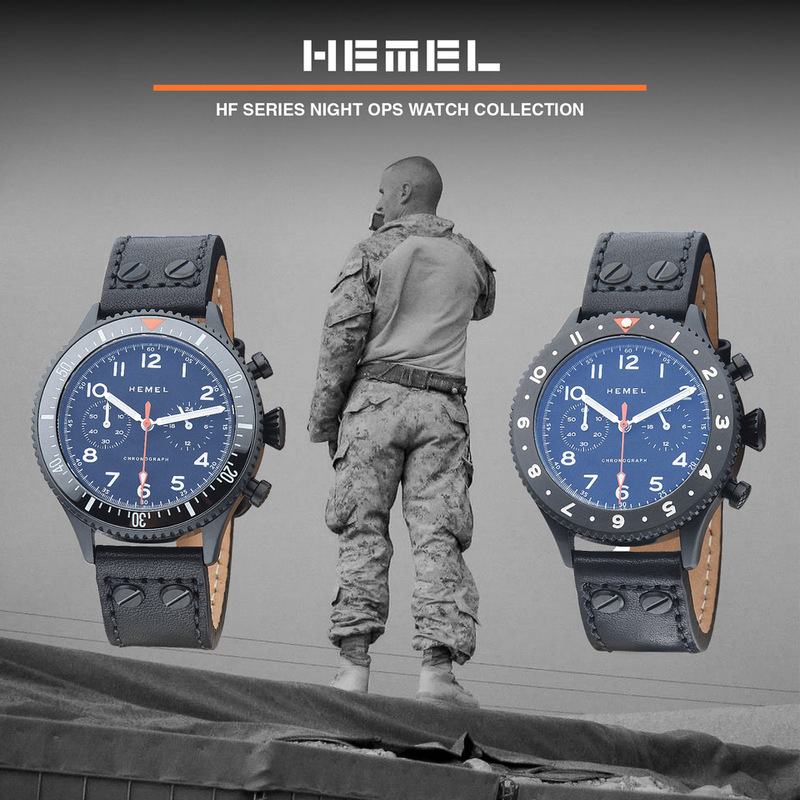 Despite of its overtly martial name, it lacks some of the design cues one might generally associate with a military timepiece such as a secondary index for 24 hour time, or an anti-reflective case finish. 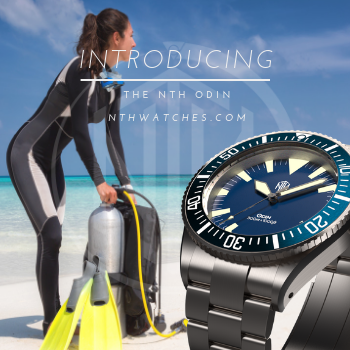 Instead, it is more of a traditional diver's design and this is not a bad thing. 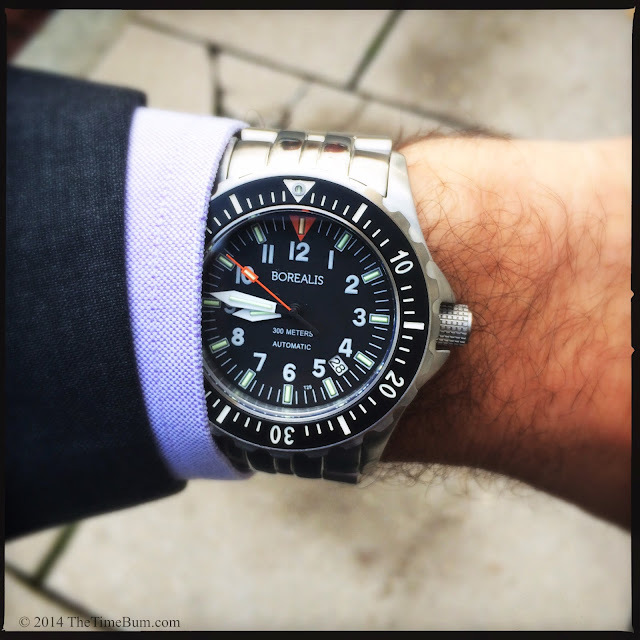 By any name, the Scout Sniper is a tough and attractive watch. It is a hefty unit. The case is 316L stainless steel, as is the solid link bracelet. The case measures 44mm wide, 52mm long, and 15mm thick. It looks the part of a tool watch and feels like it too, there is noticeable weight to the piece. The case is brushed, with vertical sides and only a slight curve to the lugs in profile. It has a nice fat screw down crown at 3 o'clock that is signed and knurled. The size makes it easy to operate but I am grateful for the crown guards, not only for the protection they afford, but also for their size. Those wedges on either side of the crown help to integrate it into the case for a better visual balance. The case back is decorated with an image of a mermaid, and inside you will find a Seiko NH35 (4R35). This movement seems to be finding its way into many micros lately, and I rather like it. It is a hacking, hand winding automatic with 24 jewels and a power reserve of over 40 hours. You can think of it as occupying a position between the more common Miyota 8215 and 9015. Like the 8215, it has an oscillation rate of 21.6k bph so it is not as smooth as the 9015, but it has the hacking and hand winding capabilities the 8215 lacks. It is also cheaper than the 9015 and I have noticed the rotor is quieter than either of them. Up front, we find a flat sapphire crystal with an anti reflective coating on the inside. Sapphire is always a nice feature at this price point. 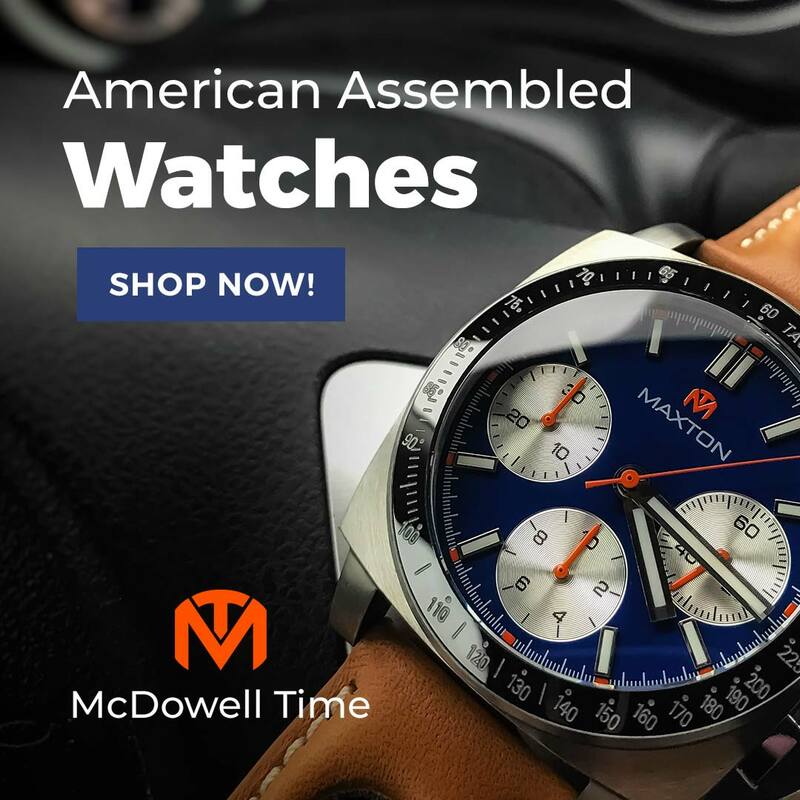 The unidirectional timing bezel is tall with an aggressive gear tooth cut that gives the watch a purposeful, industrial look and also makes it very easy to operate. The 90 clicks around the dial are very smooth with positive detents. There is a little play in the bezel, but not so much that I would worry about slip. Unlike many watches in this price range, the bezel insert is not printed. Instead, the index and numerals are recessed and painted; they are not lume filled but there is a T25 tritium tube at top center. The dial is flat black with white sword hands, an orange second hand, white printed numbers and index, and is surrounded by a plain brushed rehaut. There is a black on white date at 4:30. You may notice the watch looks a bit smaller than 44mm. There are a couple of reasons for this. First, the bezel itself is slightly smaller than the case, about 43mm. Second, the black insert is even smaller than that and the full index fills the black space. As a result, your brain sees a narrower band of black than is really there. It creates the illusion of a slightly smaller face and makes the watch wear more like a 42 or 43mm, in spite of its bulk. 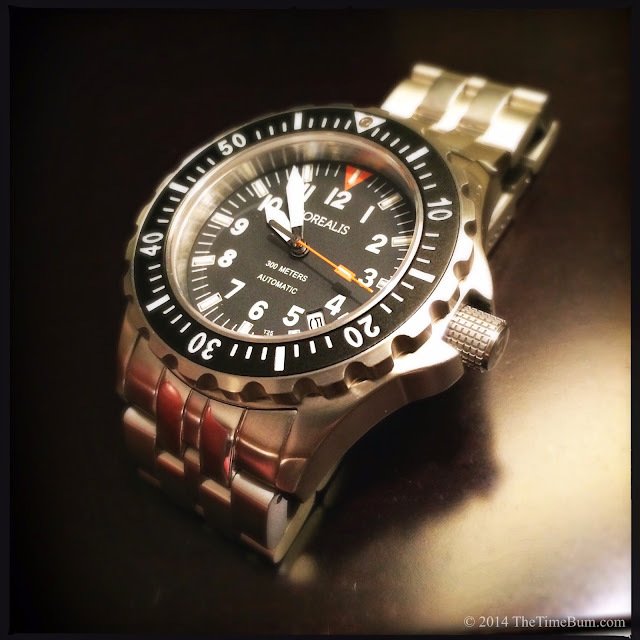 Tritium is a key feature on this watch. In addition to the one on the bezel, there are 12 tubes on the dial and one on each of the three hands. Tritium is interesting stuff, because it does not require light to charge, and it does not fade like conventional luminescent material. Instead, the tubes are filled with tritium gas and painted with fluorescent material. The tritium undergoes a low level radioactive decay, and the electrons emitted make the paint fluoresce. 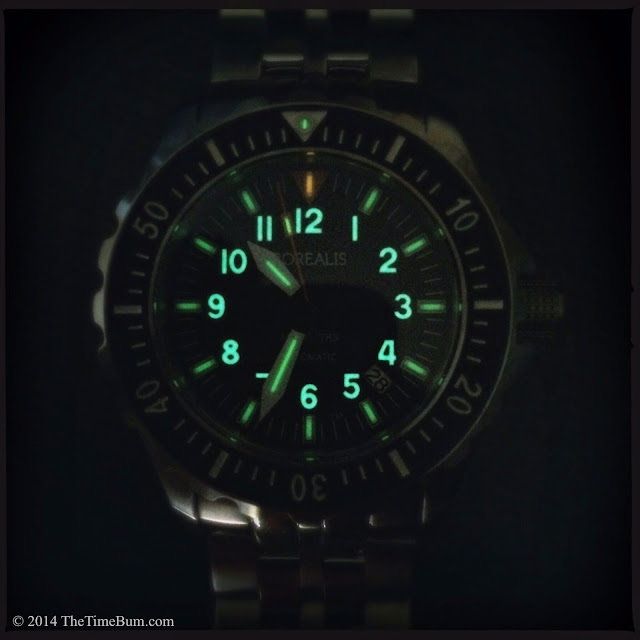 Unlike luminous paint, tritium tubes take decades to fade. Borealis took an extra step on this dial and treated the Arabic numerals with conventional lume so you get the initial bright burst from the lumed numbers, as well as the steady glow from the tritium in the hands and markers. It is a really cool effect, and highly legible at night. 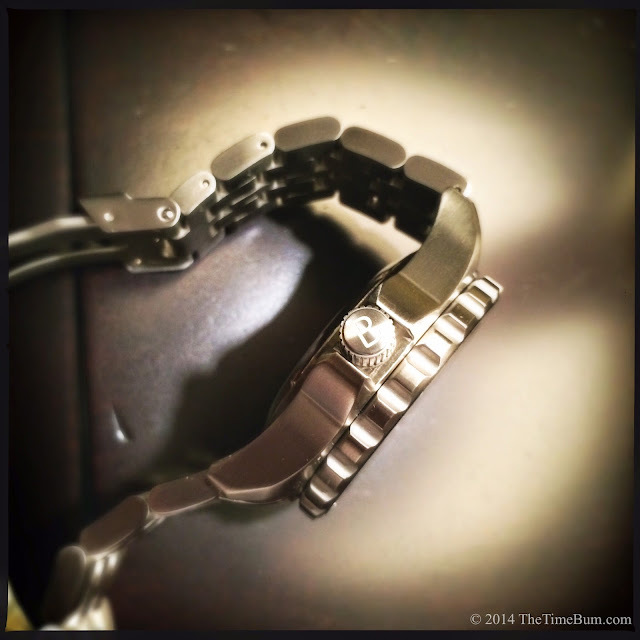 The bracelet is 24mm wide, tapering to a 22mm locking divers clasp. The clasp is tight and requires a firm hand before it pops, but I prefer this to a clasp that opens too easily. 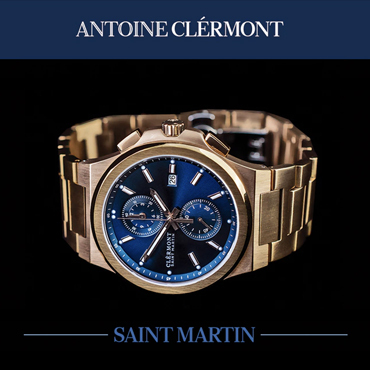 The links are solid and have both polished and brushed finishes, which dresses up the watch a bit. The bracelet will fit a broad range of wrists. I removed four links to fit my 6.5" wrist, and I still had room for adjustment in the clasp. It is a solid, nicely machined bracelet and the fitted end links are good and snug. There are no unpleasant gaps or rattles here. The Borealis web site says it has screwed links, but this is incorrect. It actually uses split pins. I have nothing against pins, but it is an error on the site. I kept the watch on the bracelet for the review period and resisted my usual urge to swap straps. It would be a bit top heavy on a NATO, but a thick leather strap would look great. In fact, with a name like "Sniper" you are almost obligated to try it on an ammo strap, but the spring bars are very close to the case. The clearance is so tight, I could not fit even a standard weight nylon NATO through, so you must choose your straps wisely. After wore it for a couple of days, and just enjoyed the heck out of it. It was one of those watches that just felt right at home on my wrist. I generally wear a different watch each day, and often change watches in the evenings, but wore the Sniper for three days straight. Three days! It was madness, yet I could not resist. I found it easy to wear and with the slimming effect on the its face and the bit of polish on the bracelet, I could even get away with it in the office. It is a handsome watch that looks like a serious machine, feels like a bank vault, and functions beautifully day or night. 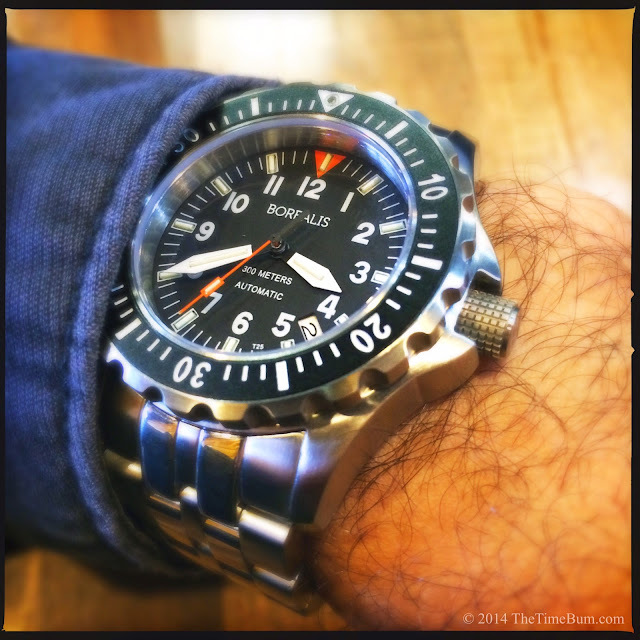 If you like a big case, and are shopping for a tough, affordable diver/field watch, the Scout Sniper is definitely worth a look. Pro: Top specs, wears well. Con: Close spring bars. Bezel could be a tad tighter. Sum: At $299, the Sniper is right on target. * The Time Bum approves. * Oh come on! Like you weren't thinking of the same terrible pun? Please.